Discovery Training Company: A few weeks ago, Disney Outfitters closed. Its reopened and now called the Discovery Trading Company. The store holds typical Disney park fare as well as some higher end stuff like the Pandora and Vera Bradley lines. The Island Mercantile will start focus more on African inspired materials while the combined Riverside Depot and Discovery Trading Company essentially becomes the park's Emporium or Mouse Gears. Goodbye Gi-Tar Dan: Longtime entertainer Gi-Tar Dan officially played his last time at Disney's Animal Kingdom on March 11th. 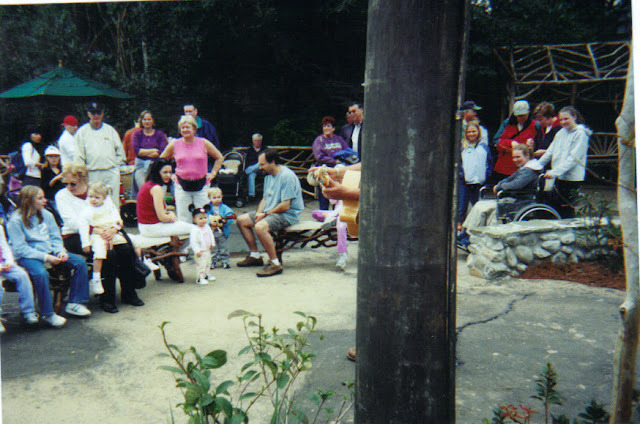 Dan used to play in Camp Minnie Mickey near the exit for Festival of the Lion King, where he entertained the masses (including a memorable day for my family and then 2 year old son). He since moved to Rafiki's Planet Watch. 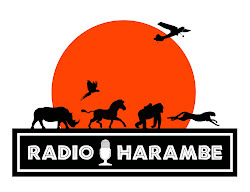 I, for one, will miss Dan. However, as we know, Disney has already said they will be adding entertainment offerings soon, especially at night. 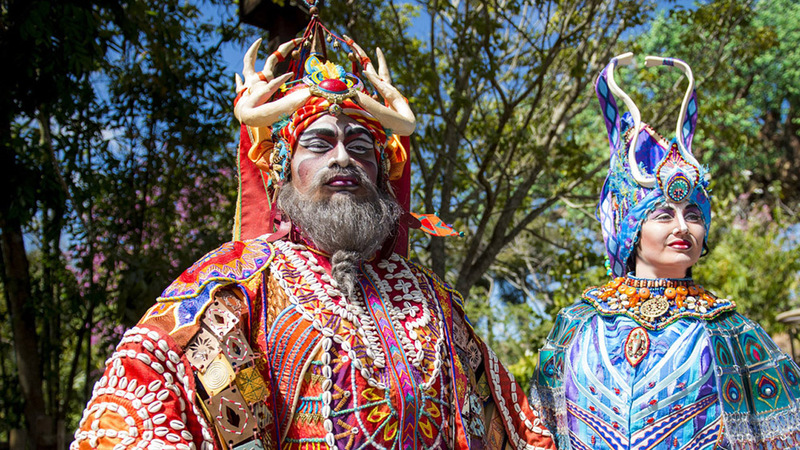 Its all in the Costumes: the Disney Parks blog had a post today covering the highly detailed costumes of the 2 shamans that star in the upcoming Rivers of Light. The shamans are named Aseema and Aditya, whose names translate roughly to water and the sun. Of course, since this is the "rivers" of "light", those make obvious sense. Each shaman has an acolyte, who joins their master first in the village (one of the 2 amphitheaters) and then down to the water to light the lanterns. The details of the costumes show a very southwestern Native American feel to them.